We’d love your help. 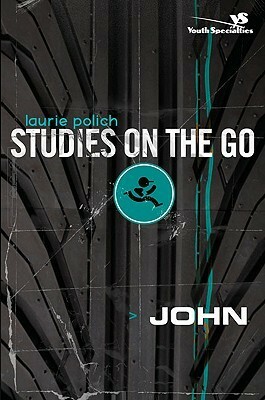 Let us know what’s wrong with this preview of John by Laurie Polich. To ask other readers questions about John, please sign up. If you are looking for a study to help with teenagers, this is a good one. I have about, when all is said and done, 30 minutes in Sunday school to really get into scripture. This is the second studies on the go that I have used and the format/language is very useful. While some of the activities are redundant and a little impractical for my particular situation they are sound and could be very useful in other settings.